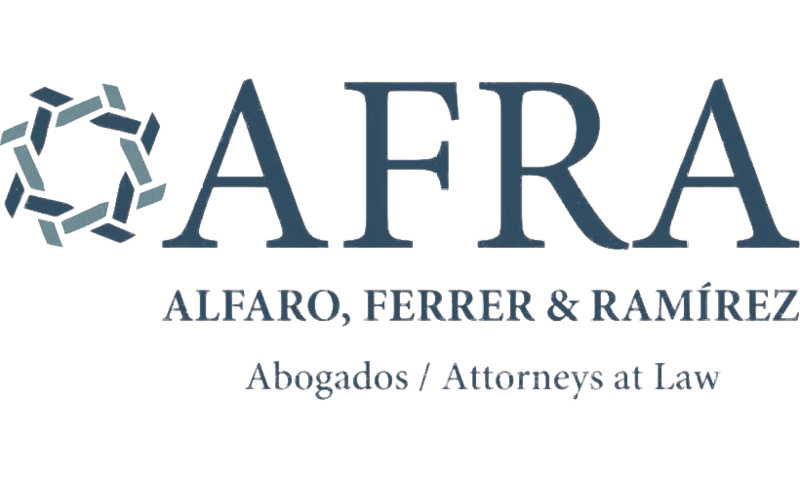 AFRA advises numerous clients carrying out business in Panama, including domestic and international businesses, public companies and private individuals, on all matters relating to employment and labor law. With our extensive experience, we assist on all employment law issues, including non-judiciary claims, litigation, labor and union disputes, preparing and reviewing employment contracts, strategic planning and advice, individual and collective mediations with local authorities, collective bargaining agreements, and representation in labor disputes. Given our widely-recognised expertise, our labor lawyers serve on committees responsible for preparing, drafting and reviewing labor law reform. Our team of lawyers are committed to sharing their knowledge and experience with the wider community and regularly teach classes and seminars aimed at updating attendees on changes to Panama’s labor laws. For more information about our labor capabilities contact our partners Enna Ferrer de Carles or Juan Gabriel Gonzalez.